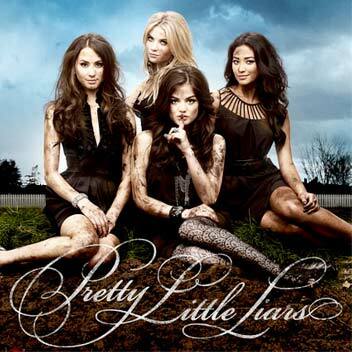 After big sister network ABC announced the early renewals of six series for the 2011-12 season, ABC Family followed suit and gave second and fourth season pick-ups, respectively, to Pretty Little Liars and The Secret Life of the American Teenager. Pretty Little Liars resumed its first season last Monday to big numbers, and the cable network must be confident that Secret Life will do the same when it kicks off its third season on March 28. I have the full press release printed after the jump.